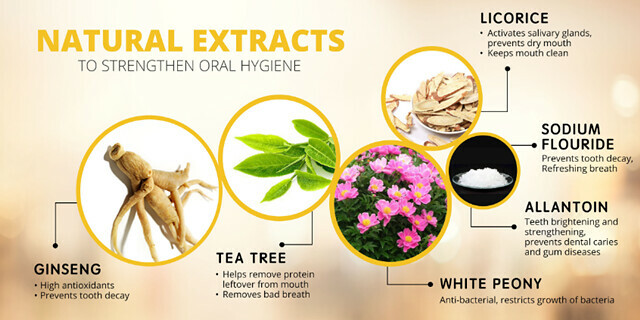 Most of the ingredients are from natural extract that helps us to maintain our oral hygiene daily and can be used twice a day. 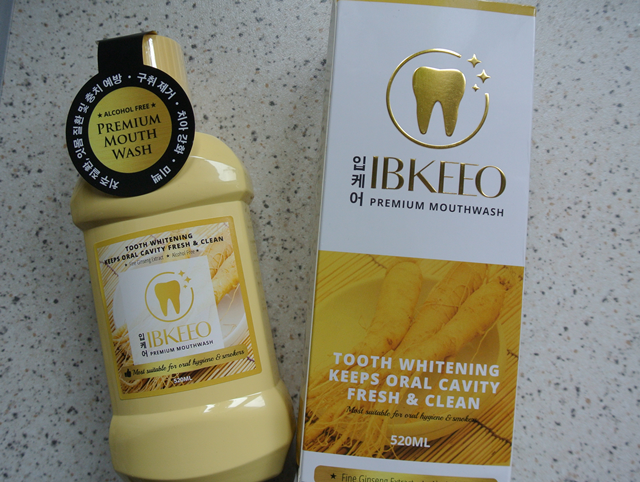 IBKEEO Premium Oral Hygiene Mouthwash is enhanced with Korean ginseng (protect oral hygiene through anti-oxidation process and prevent tooth decay), white peony (antibacterial, control bacteria growth), sodium fluoride (prevent tooth decay, preserve oral freshness) and allantoin (whitening, strengthening, prevent periodontal and gum diseases), total care for oral health. More importantly, it contains no alcohol and leaves no burning sensation at all, it tastes so much like herbal soup, for someone who loves and so used to drinking herbal soup like me, you'll need to be a little bit careful not to swallow it. Only 30 sec of rinsing required! 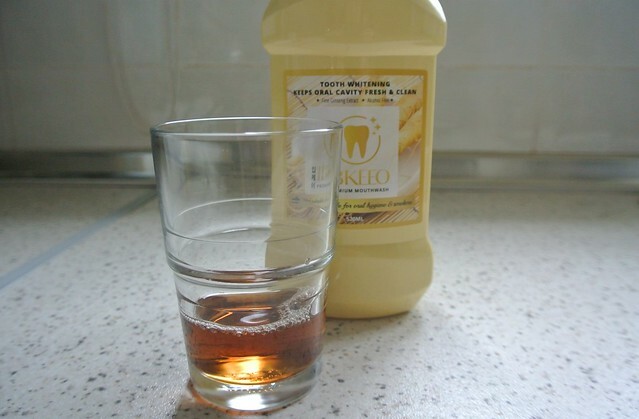 I've sensitive front teeth and this mouthwash doesn't irritate my front teeth at all, and it feels a lot more gentle for my teeth and gums too. 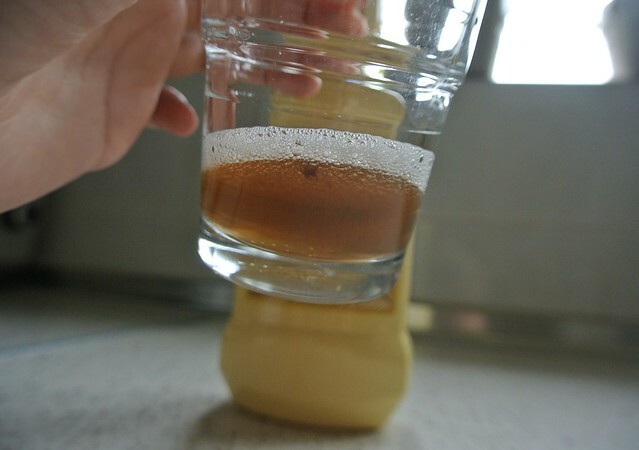 Black substance spotted after rinsing! The black substances are the protein leftover from our mouth, extra cleaning for our teeth! 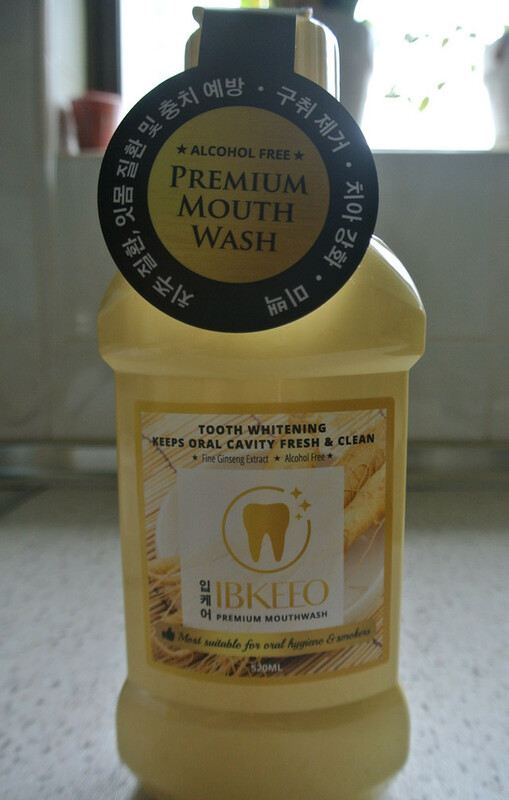 The product a little pricey compare to regular mouthwash but it's worth it, now I can use mouthwash every night without worrying about anything. 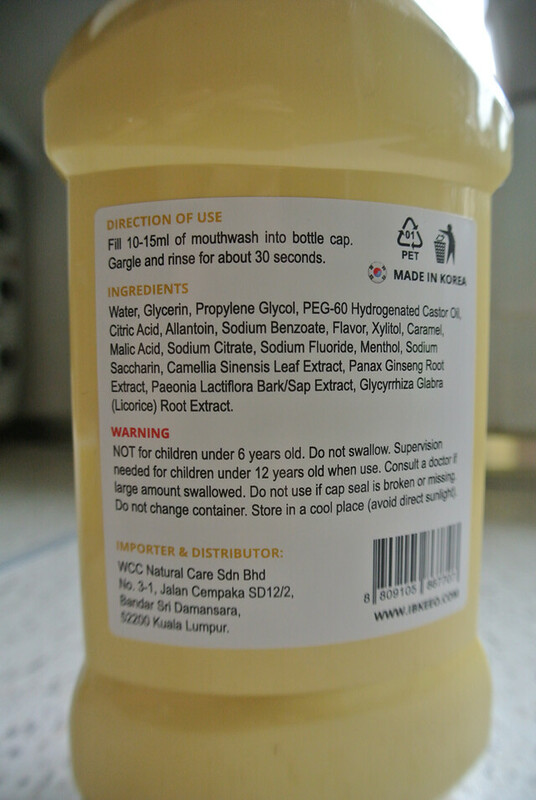 It's priced at RM 98 (West Malaysia) & RM 108 (East Malaysia) for 520 ml.